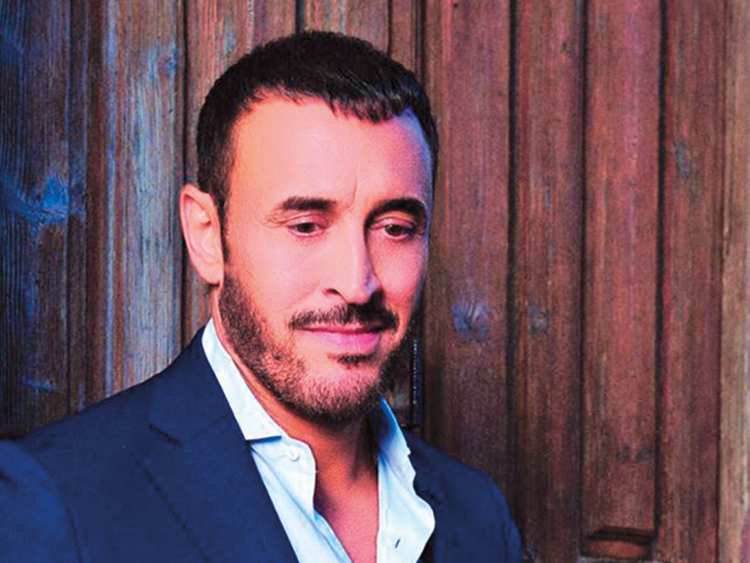 Iraqi singer Kadim Al Sahir returns to Dubai Opera this month for a concert, staged across two nights. Often referred to as the ‘Caesar of Arabic songs’, Al Sahir will perform live on December 20 and 21. Accompanying him on stage will be a full orchestra, blending Arabic instruments with classical string ensembles. An ambassador for Arabic music, Al Sahir has previously collaborated with artists such as Lenny Kravitz, Sarah Brightman and Quincy Jones. Outside of his successful music career, his humanitarian work earned him the title of UNICEF goodwill ambassador for his home country in 2011. Tickets for his concerts are now on sale. The concert on both nights starts at 8pm. Silver tickets are already sold out. Gold ones start at Dh800.